The post comes by way of the bootloader unlock pledge thread on XDA. Users have so far pledged $5,205 for a bootloader unlock with S-OFF, which beaups could conceivably claim soon. 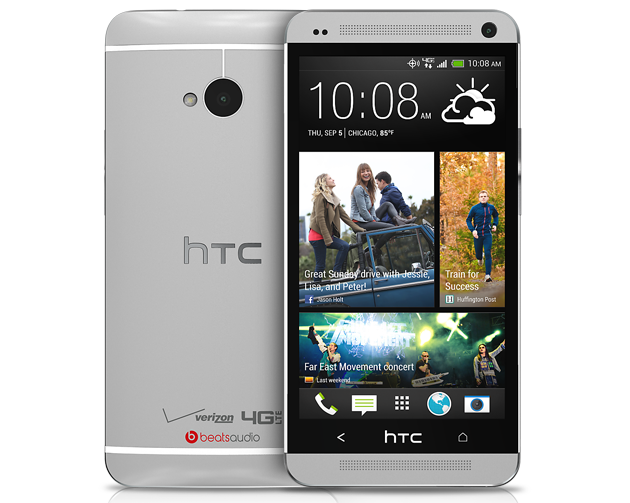 Getting S-OFF on an HTC phone disables all security features protecting the device's memory. This is what you need if you plan to change the bootloader, radio, and other low-level system components. It also makes fiddling around with RUUs a bit easier. Details on the method used by beaups and company are expected soon. You can wait a few days, right? Update: Well, that didn't take long. 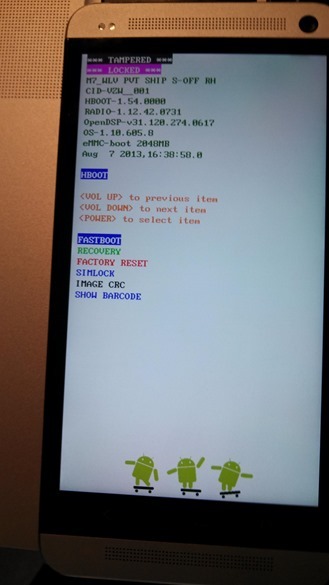 Beaups has released the rumrunner S-OFF tool (by beaups and fuses) with root by jduck for the Verizon HTC One.